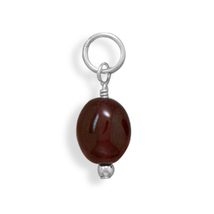 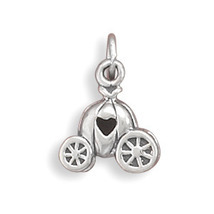 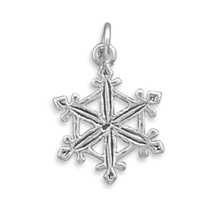 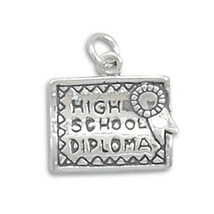 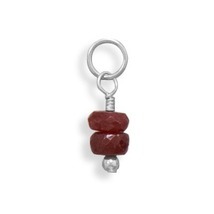 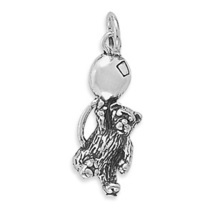 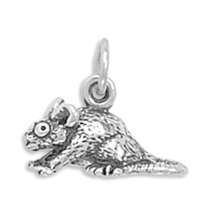 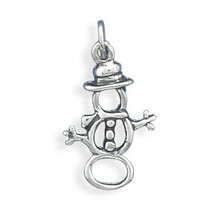 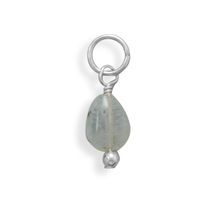 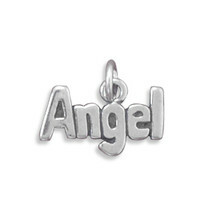 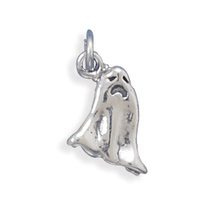 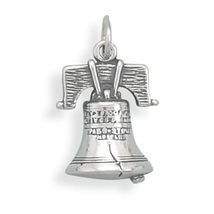 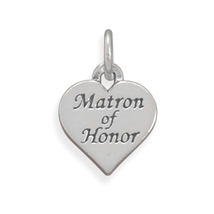 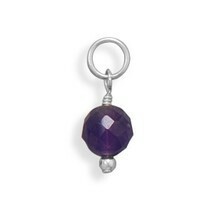 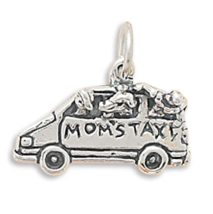 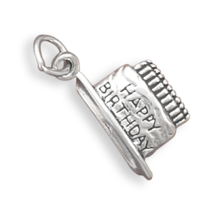 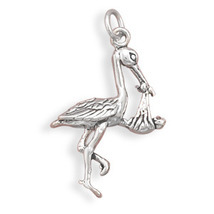 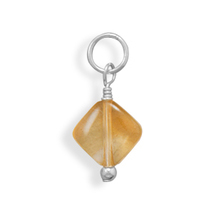 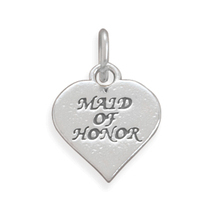 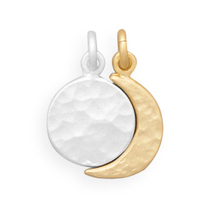 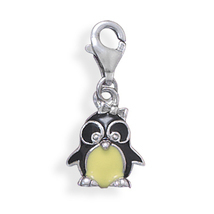 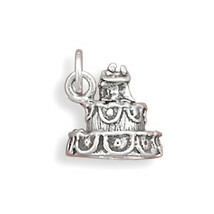 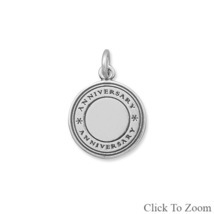 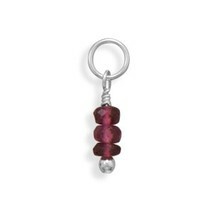 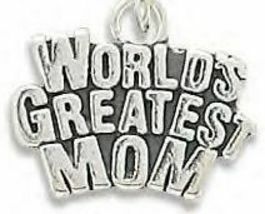 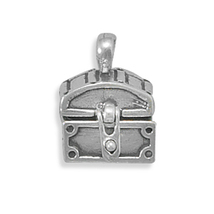 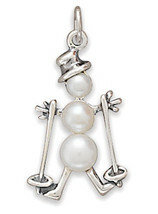 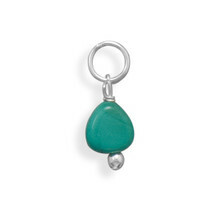 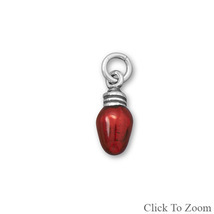 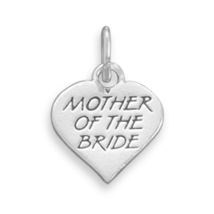 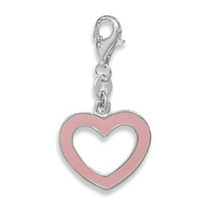 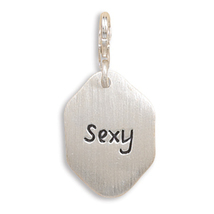 This brand new charm makes a wonderful little gift for mom! 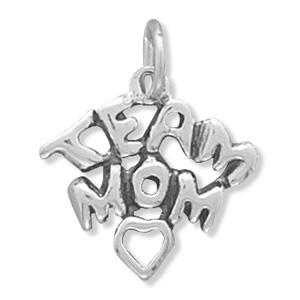 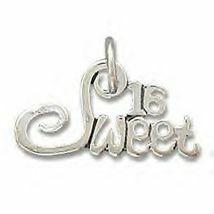 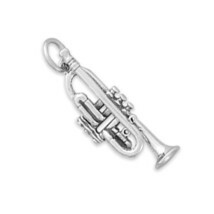 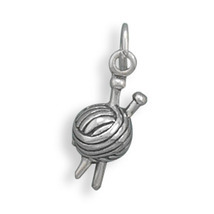 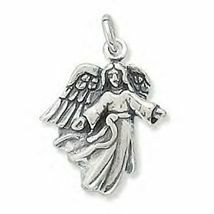 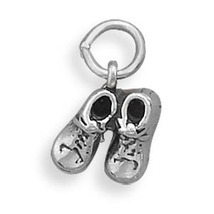 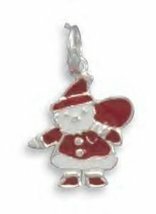 This "Team Mom" charm is a genuine .925 sterling silver charm measuring approximately 18 millimeters by 19 millimeters, making it the perfect size for a charm bracelet or a light chain necklace! 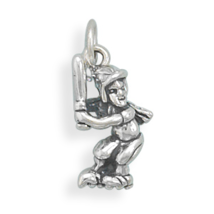 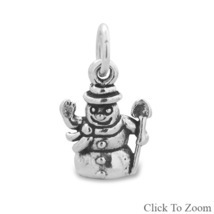 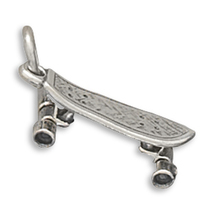 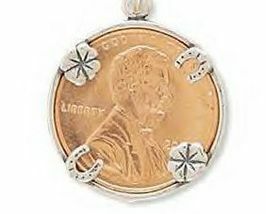 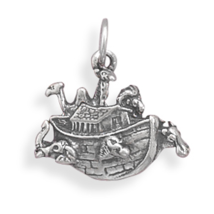 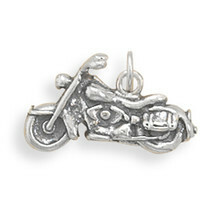 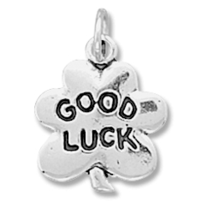 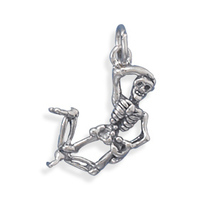 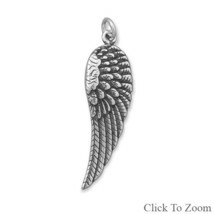 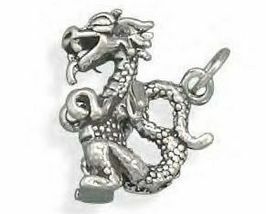 We carry over 800 different charms so if you haven't found the charm you are searching for be sure to contact us for the link to our daily updated discount catalog to see our entire charm collection!